Welcome to Free Spirit & Mind! - Free Spirit & Mind! When you look around the Globe there is one thing for sure, that people are waking up. The Rainbow Tribe is Awakening. The Global Community is becoming Conscious. 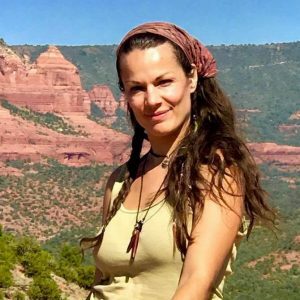 Now… is the time to help our community through Holistic Practices. The Western Philosophies are not sustainable for the growth of humanity and for the future of our society. If things are to get any better to support our future generations, actions must be taken, minds must continue to shift. And so… Holistic Practices will be a guiding source to facilitate in this shift. 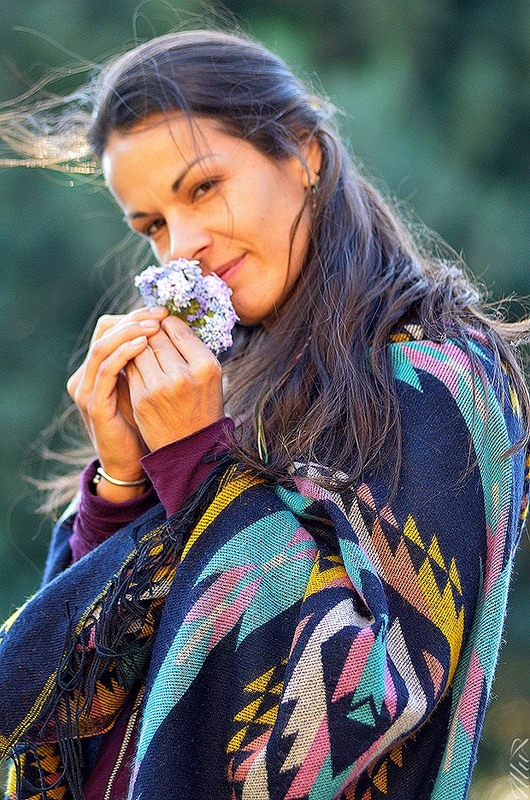 LumaraRose (Rose) in her Element… Compliments of Photographer Illup Gravengaard of Sedona & Owner of kejiwa Products. 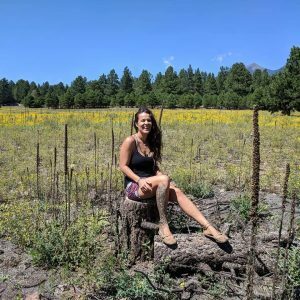 This blog is about leading individuals along a path of self discovery and finding that which inspires personal empowerment through holistic health and the Tips on How to get There! I am all about finding Home Remedies that actually work! Especially when they do not include pharmaceuticals, medications, chemicals, GMO’s and/or visits to the doctor, urgent care or ER! I strive to find new remedies that I come across & will share them as they arise as they arise & adding them to this page! So please follow this blog & see what magical cures could be in your future!